Uber has partnered with Axis Bank and HDFC Bank to enable UPI-based payments on its platform, reports Economic Times. The ride-hailing firm is also expected to launch the final phase of UPI integration for all its users today. Uber first integrated UPI on its platform in July for Android users. 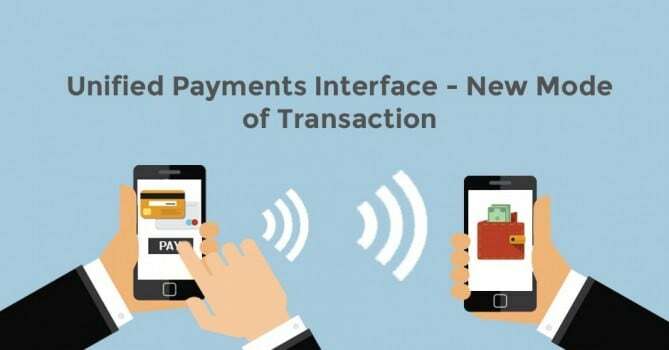 The company had described it as the “first step” and said that it saw UPI as “the future of Indian payments”. The integration allows customers to use their unique IDs to pay for all their Uber rides. Until now, debit/credit cards, cash and Paytm were the payment options available for users on Uber app. Uber’s main rival Ola added UPI to its platform in April. UPI is a payment system launched by NPCI which facilitates instant fund transfer between two bank accounts on the mobile platform. Transactions using UPI rose to a record 11.4 million in July, a five-fold increase since December, according to a statement from NPCI. UPI was launched in August 2016 with 21 banks and is currently being offered by about 53 banks.